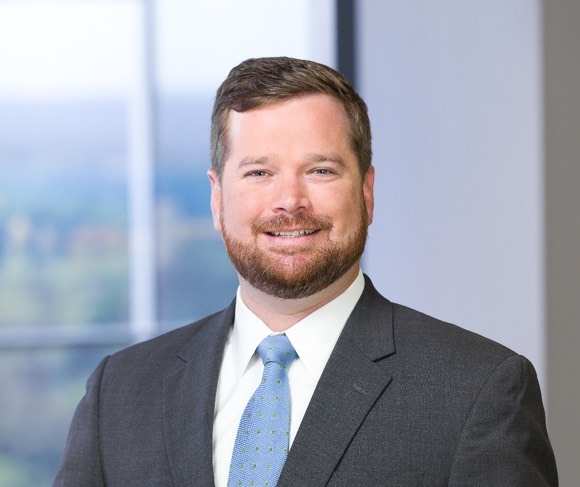 Pritchard & Jerden is proud to announce Steve Kindregan, a risk management advisor with the Property and Casualty Group at P&J, has been elected to serve as a member of the board of directors for the Georgia State University Alumni Association. The three-year term starts on July 1, 2017. Founded in 1929, the Georgia State University Alumni Association provides a comprehensive array of programs and services to serve alumni and keep them in touch, informed, involved and invested in their Alma Mater. With a constituency of over 180,000 graduates worldwide, the Alumni Association strives to strengthen the lifelong bond between the University and its alumni, and to help shape the future of Georgia State University. Steve Kindregan is a commercial insurance broker with Pritchard & Jerden focusing on staffing, manufacturing, real estate and logistics industries. He graduated from Georgia State University in 2007 with a BA in Management. Following graduation, Steve worked for the Georgia House of Representatives as a senior aide to the Speaker Pro Tempore. In 2012, he joined the sales force of Jackson Healthcare in Alpharetta, Georgia and was consistently a top producer, focusing on government accounts and small business partnerships. Steve is a 2014 graduate of Leadership Georgia. He, his wife and two daughters reside in Atlanta and are active members of the Peachtree Road United Methodist Church. Pritchard & Jerden is an independently-owned insurance and risk management firm, providing Property & Casualty, Life and Employee Benefits, and Personal Insurance services. Established in 1960, Pritchard has 94 employees. For more information about the firm, its practices, and its professional staff, please visit www.pjins.com.